Psychiatric Tales delves inside the mysteries of mental disorders – presenting explanations and recollections using the cartoonist’s own experiences as both a psychiatric and care nurse and as someone who himself has suffered from depression. Being able to see the issue from both sides allows Darryl Cunningham to present matters in a forthright and instantly accessible way which will allow many to understand the trials of both sufferers and those connected to them – perhaps for the first time. Topics covered include Bi-polar disorder, self harming, suicide, depression and the author also shows how for some famous people mental disorders were part of what may have made them great. Frank, hard hitting and moving. 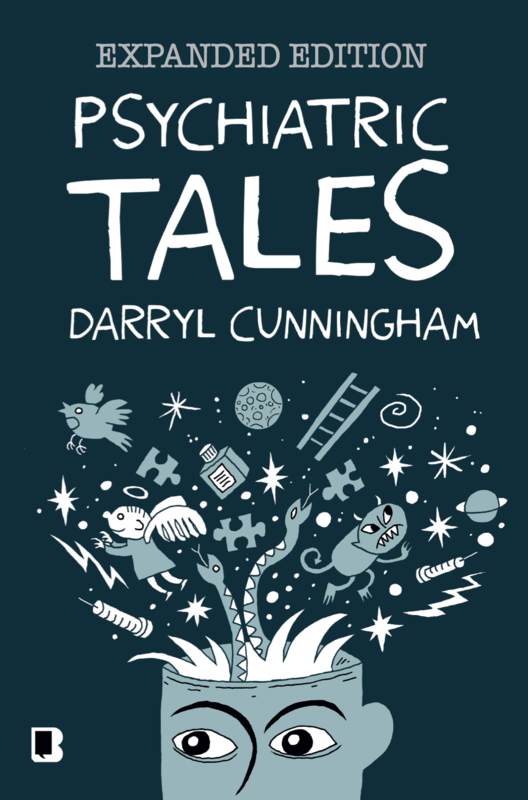 This is a newly expanded softcover version of Psychiatric Tales which has been updated and augmented by Darryl with two new chapters. The original hardcover edition is now out of print, but the page can be viewed here. Welcome to the Official Blank Slate Books website, a graphic novel publisher of new talent from the UK and translated work from all over Europe. We are responsible for award-nominated and award-winning titles such as Psychiatric Tales, Nelson, The Silver Darlings, the Trains Are... Mint series, Spleenal and more! 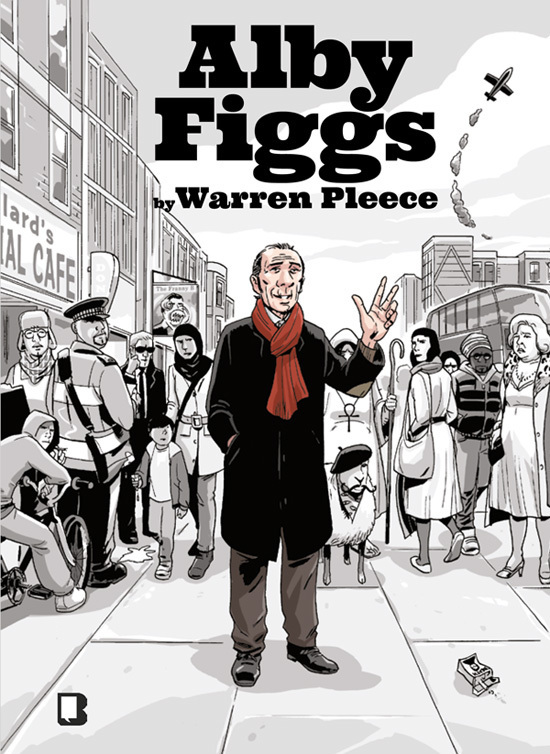 A collection of Warren Pleece’s first year of strips with his talkative septuagenarian Londoner, Alby Figgs, as he wanders around town giving everyone the ‘benefit’ of his vast array of tales of the old times and his philosophical musings about life. Park bench sage or public enemy number 50,000? A man with an incredibly connected path or just a serial fabricator? 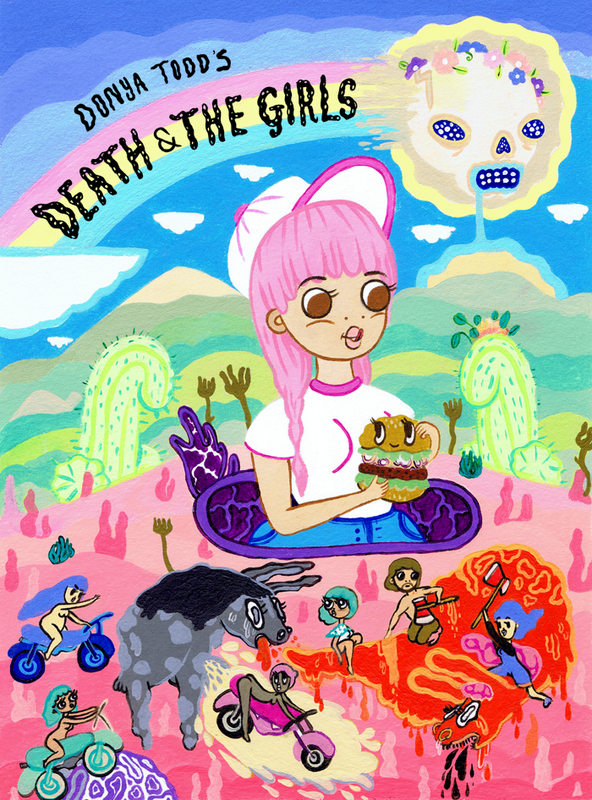 This book of Warren's ongoing webcomic features 53 strips, revised and remixed for this print edition, plus a few other special features. In this memoir of childhood, Barnaby Richards recounts how his family moved to Beirut in 1980 just as the already unstable situation in the Lebanon was about to turn into something worse. We see what it is like to live amidst chaos in a city where guns and bullets are commonplace, where danger lurks just round the corner. 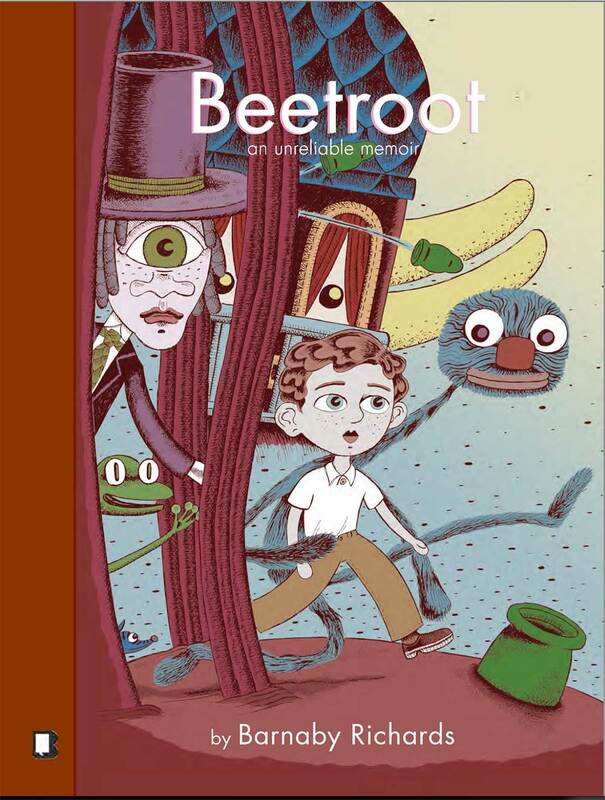 All seen through the eyes of a child who can’t get his tongue round the word Beirut–it becomes Beetroot–a world populated with his own wild imaginings as well as the reality of feeling he is living as if he were Lebanese: a blue eyed, arab boy. 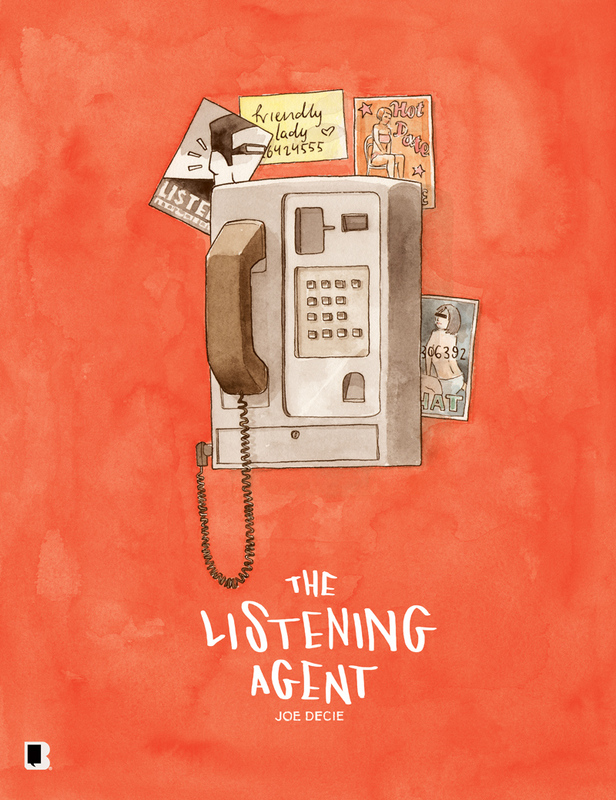 © 2011 Blank Slate Books. All Rights Reserved. Powered by Wordpress. Site design by Adam Cadwell.